Beverston Engineering has retained it’s SC21 Bronze Award for a further 12 months. The award is critical to the success of the company as Beverston look to continually improve competitiveness and performance. Recognising the importance of such awards, Beverston has already begun it’s journey towards Silver level. 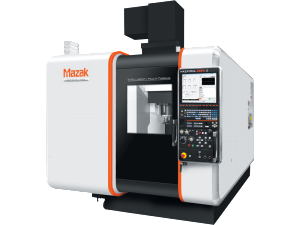 Beverston Engineering has recently taken delivery of a new Mazak Integrex i200. The i200 is an advanced Multi-Tasking machine bringing versatility to high complexity medium and large sized parts. Beverston Engineering continue to invest in the latest advanced machinery to satisfy the increasing customer demands of the Aerospace and Pharmaceutical industries. Leading engineering company Beverston Engineering has launched a brand new website providing new and existing clients with latest news, information about Beverston Engineering’s meticulous quality management programme and engineering expertise. The new website details Beverston’s Excellence Model, regular news and advice on industry matters and follows on from recent investment in machine capabilities. 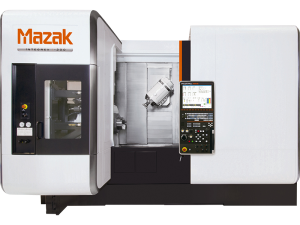 Beverston Engineering has ordered a brand new Mazak Variaxis i-500 5 axis machining centre to add to its current portfolio of 20 machines. 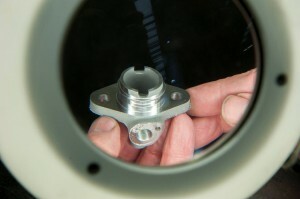 The new machine provides Beverston Engineering with added capability of undertaking genuine 5 axis type work. This is a really important step as Beverston Engineering continues to invest and expand its capability.